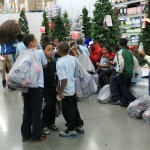 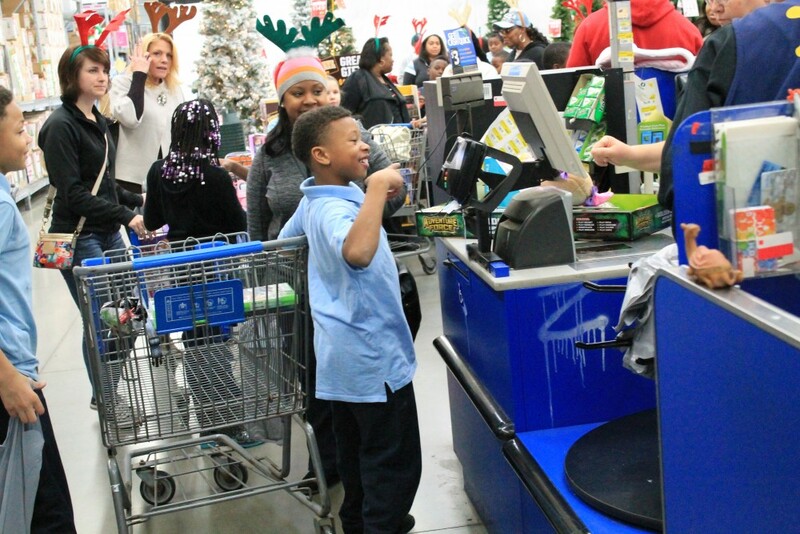 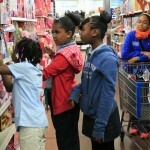 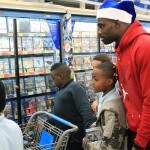 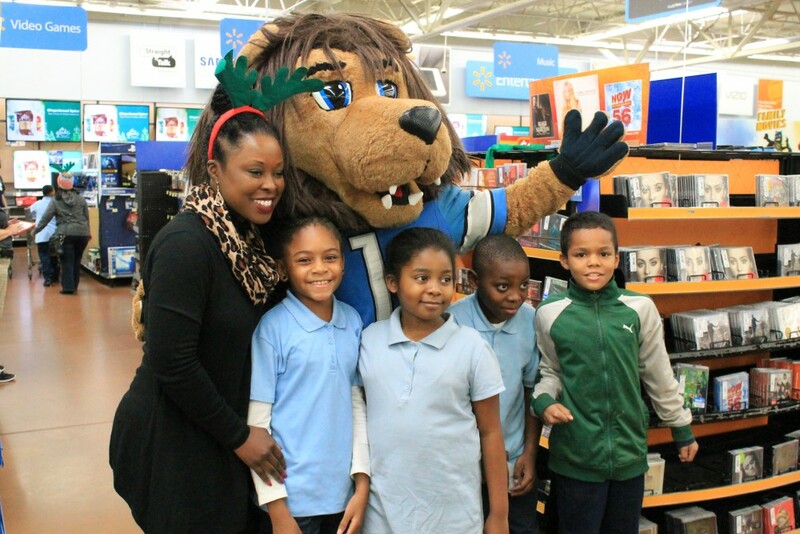 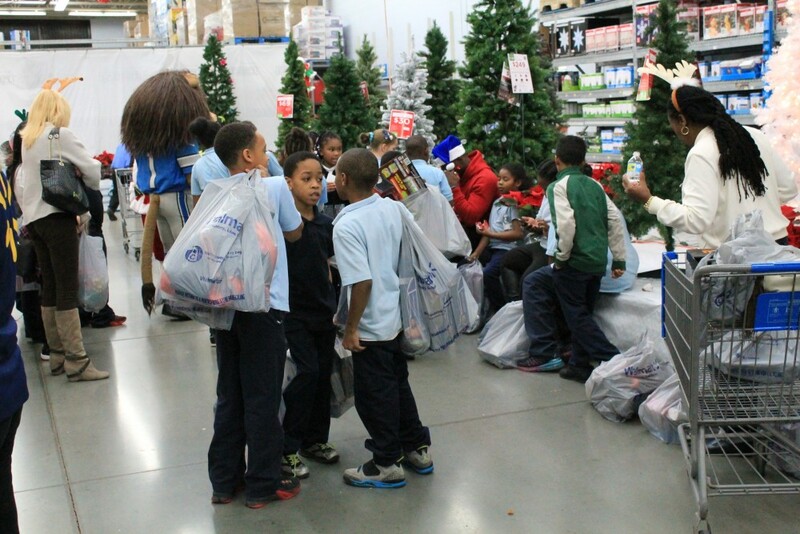 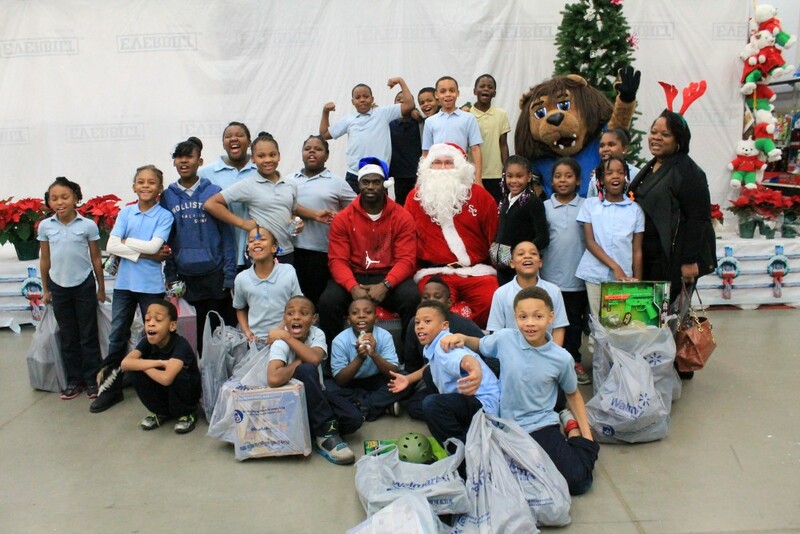 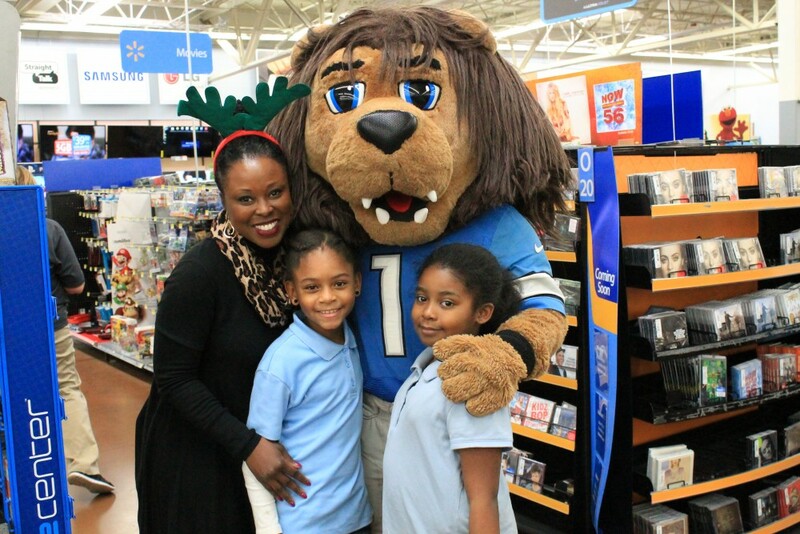 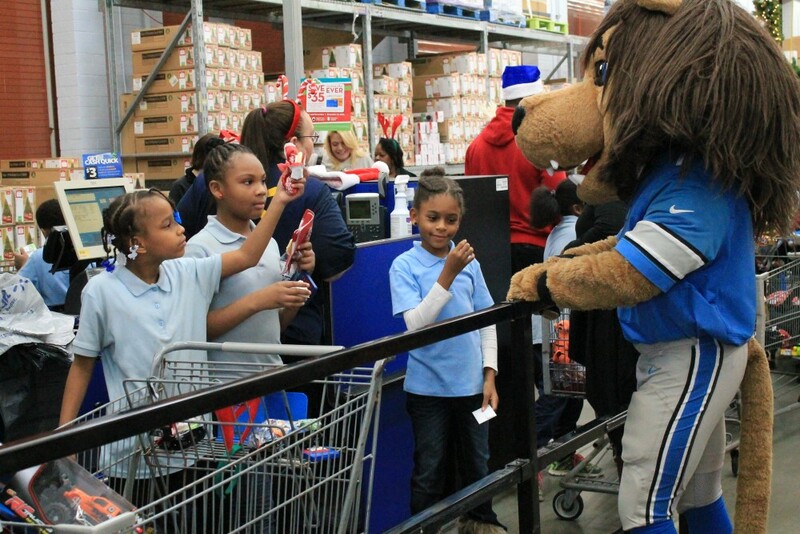 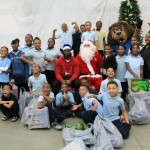 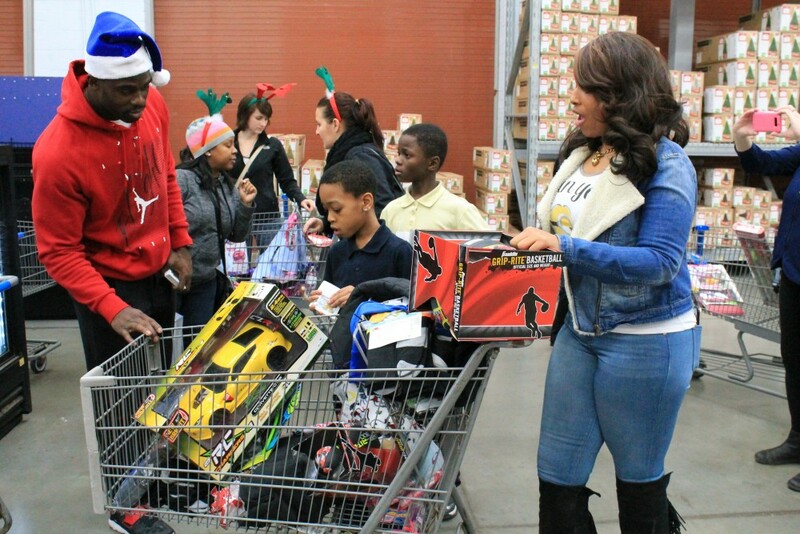 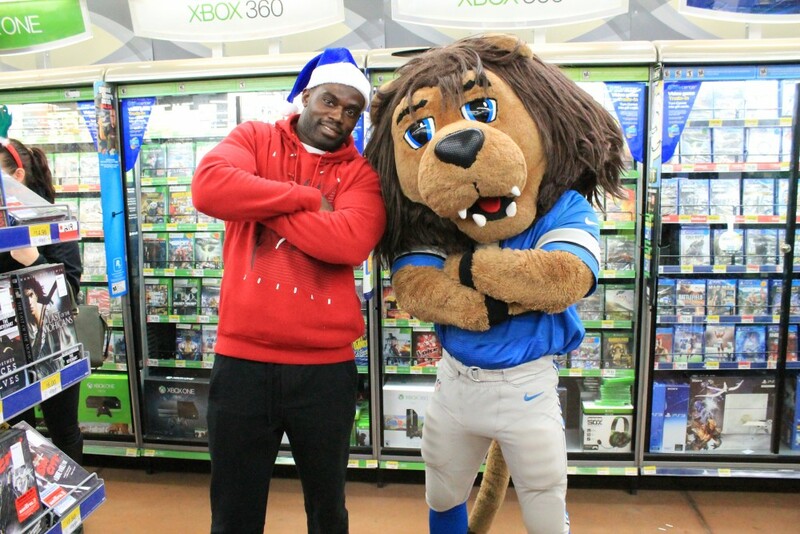 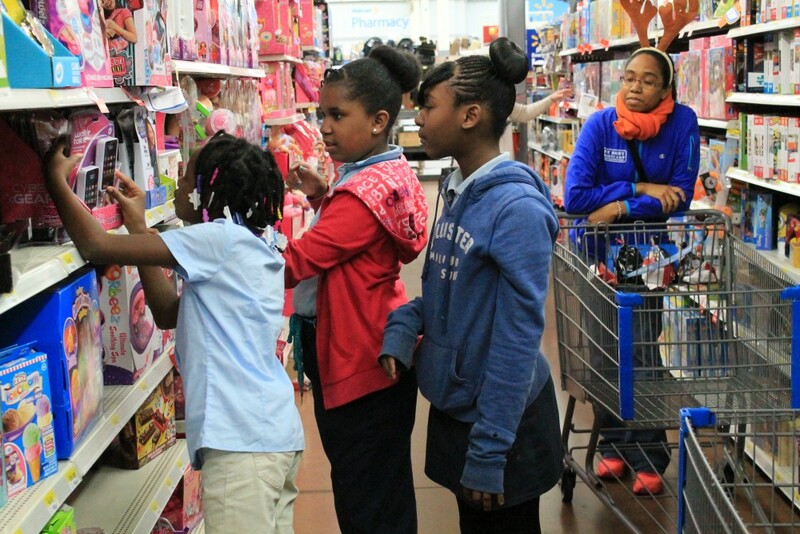 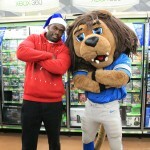 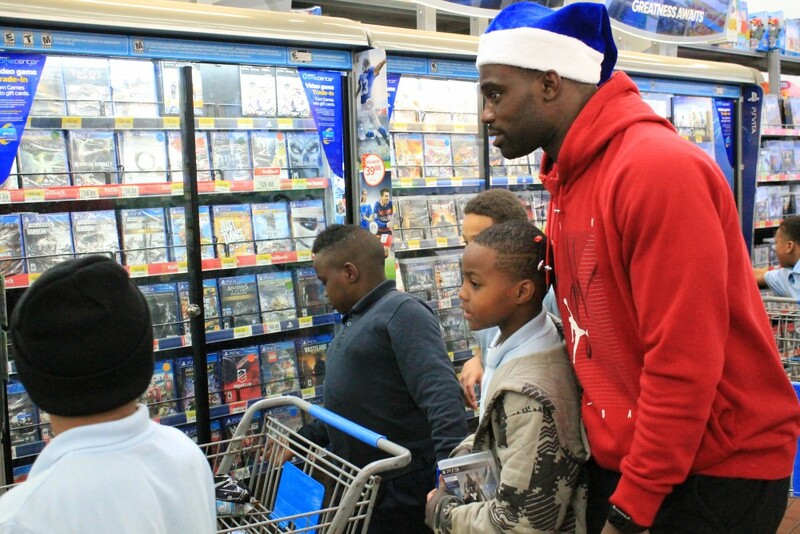 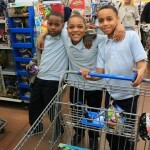 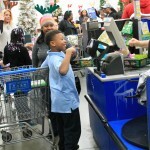 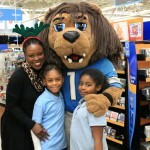 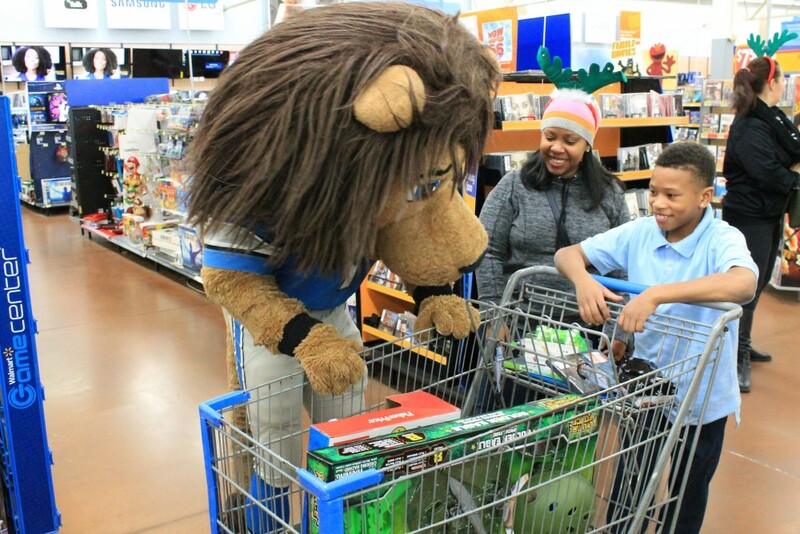 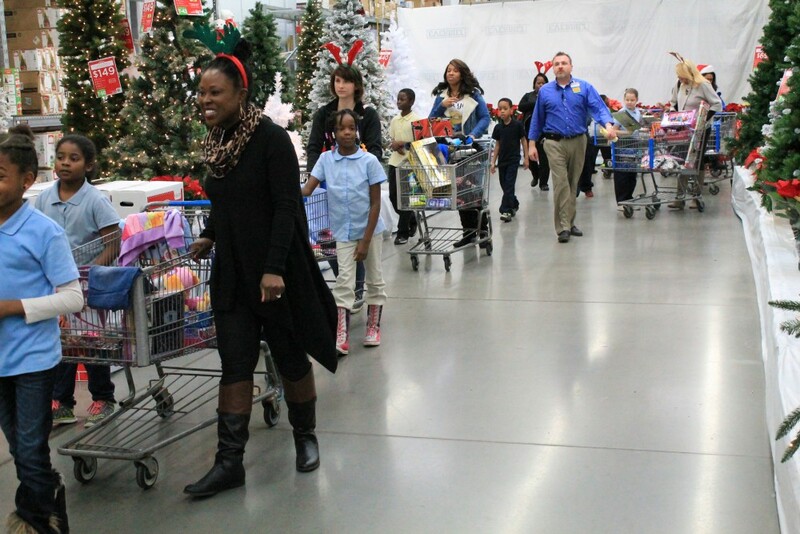 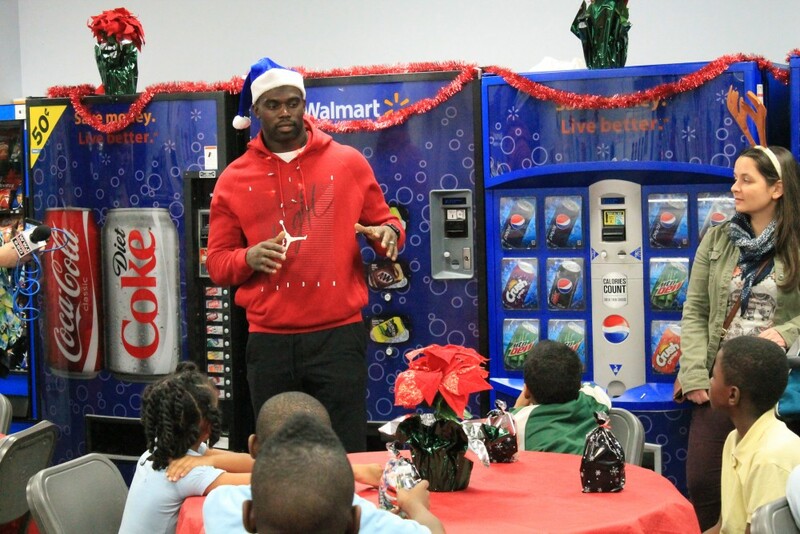 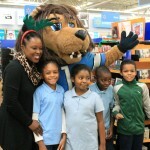 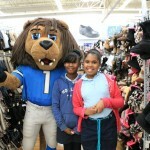 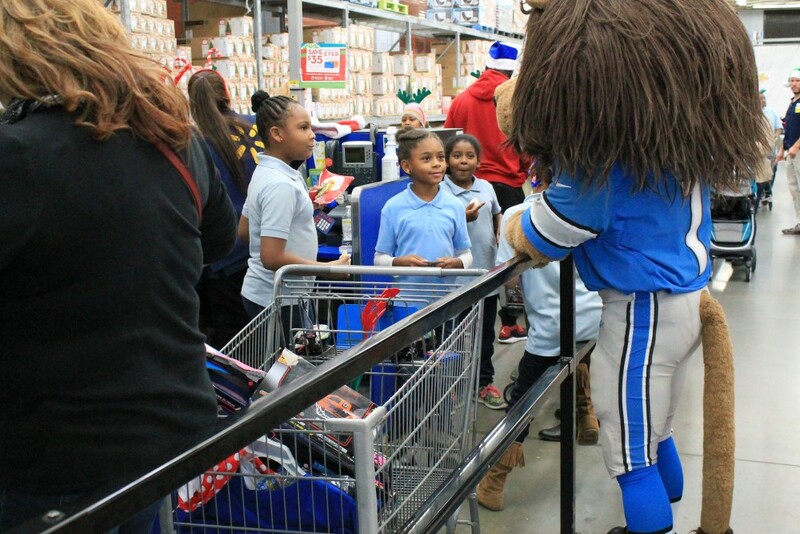 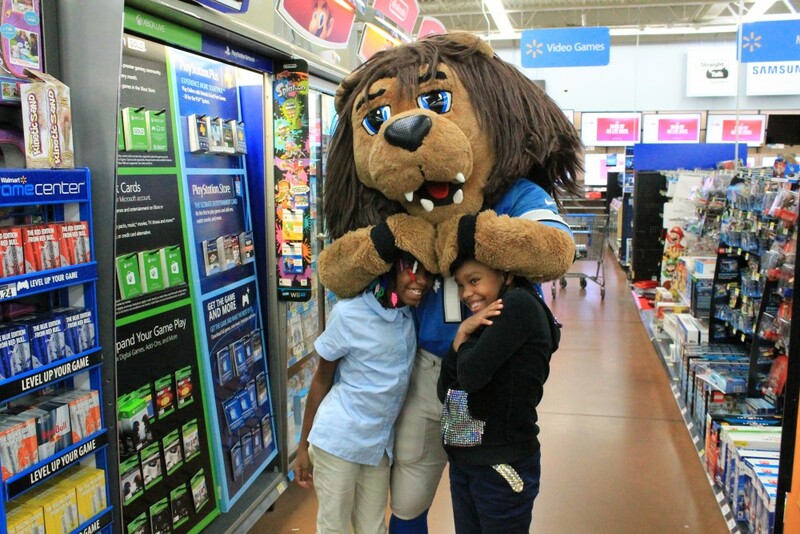 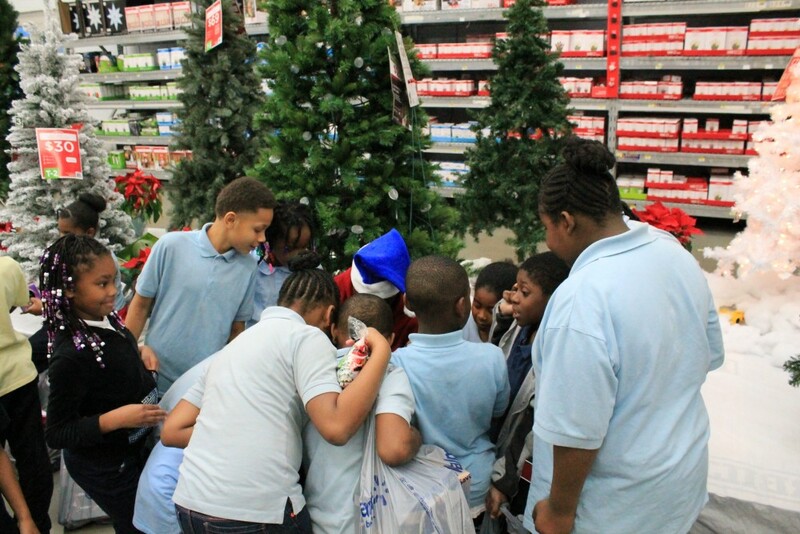 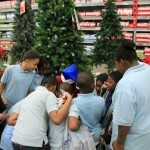 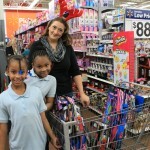 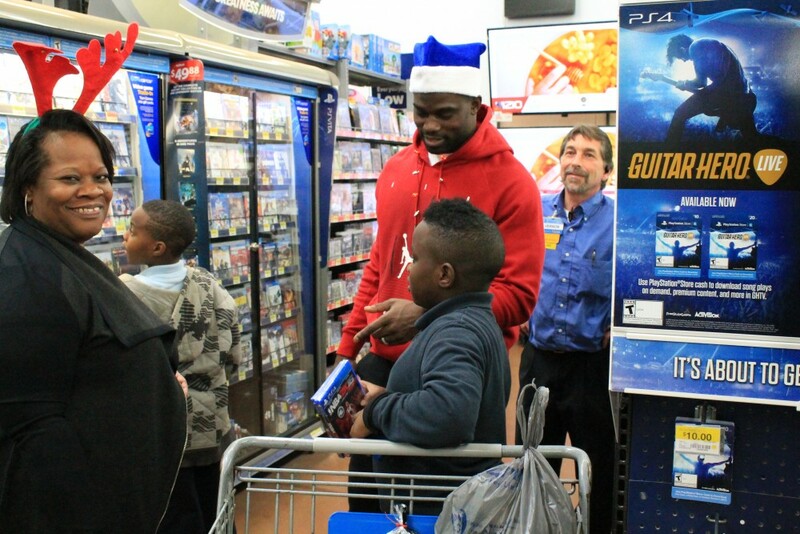 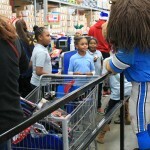 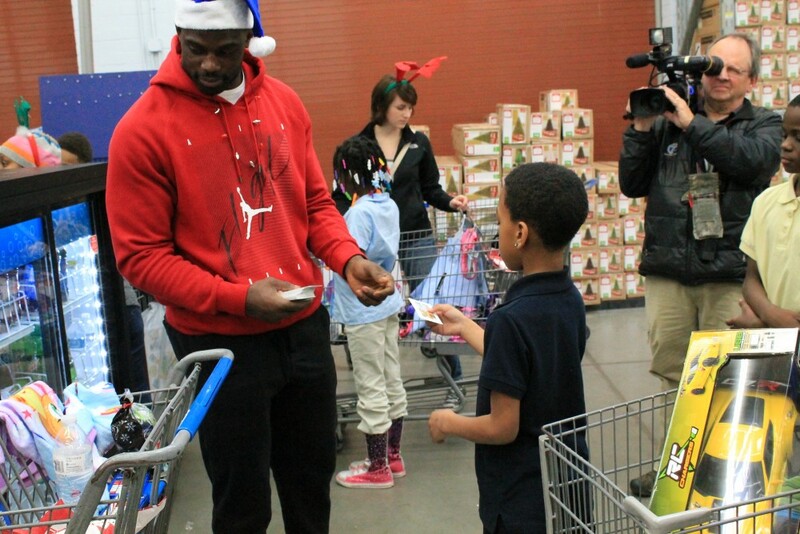 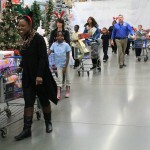 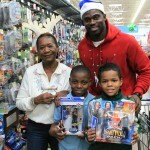 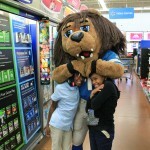 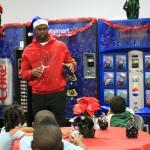 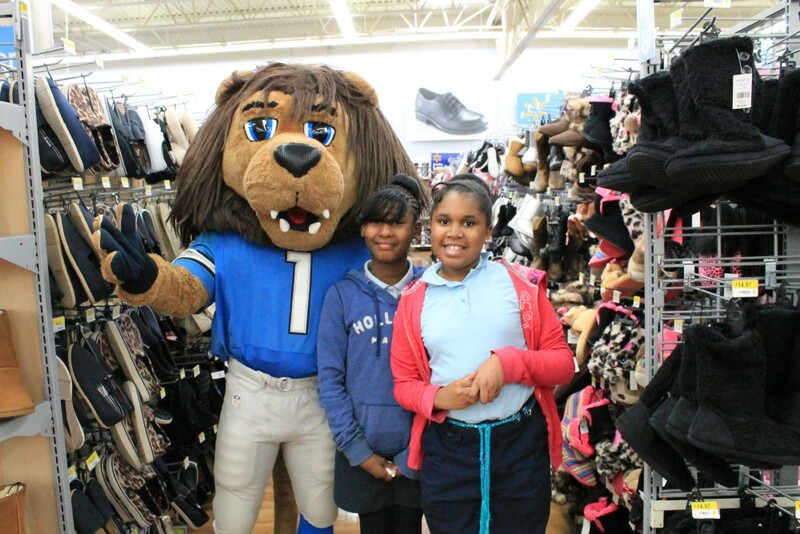 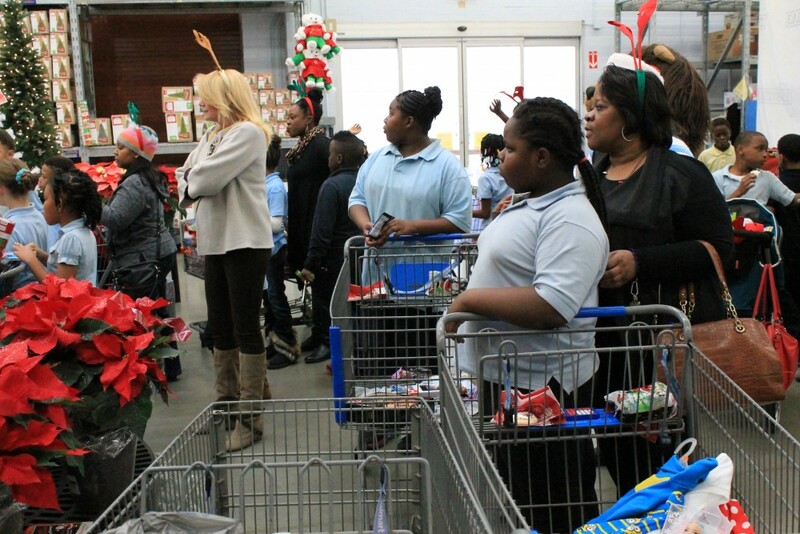 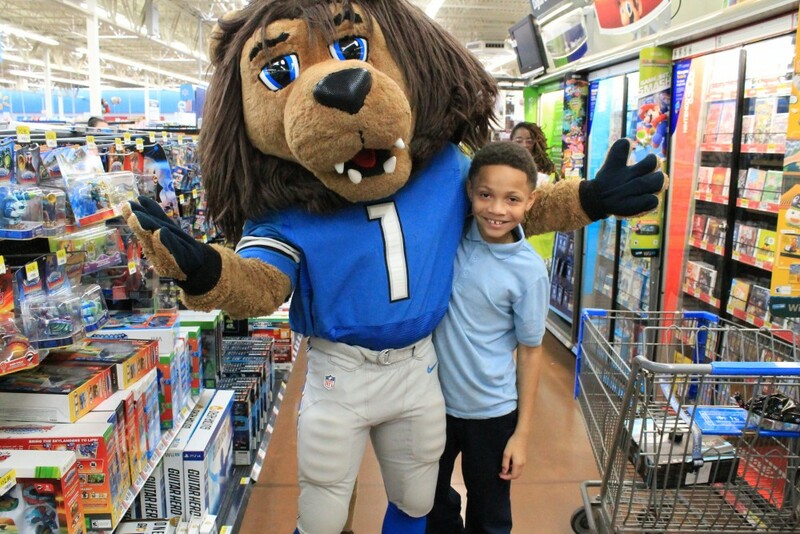 Detroit Lions Safety James Ihedigbo took students from Bow Elementary-Middle School Christmas shopping at Walmart on Tuesday, December 15. 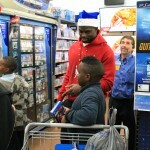 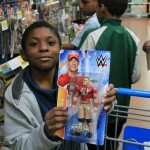 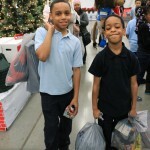 Ihedigbo rewarded each of the student essay winners a $100 gift card to buy Christmas presents. 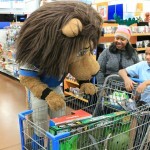 Roary the Lion was also in attendance. 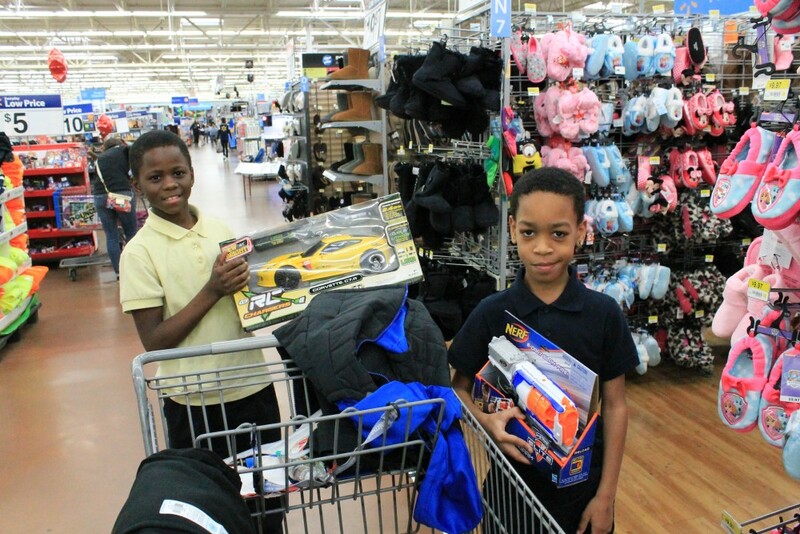 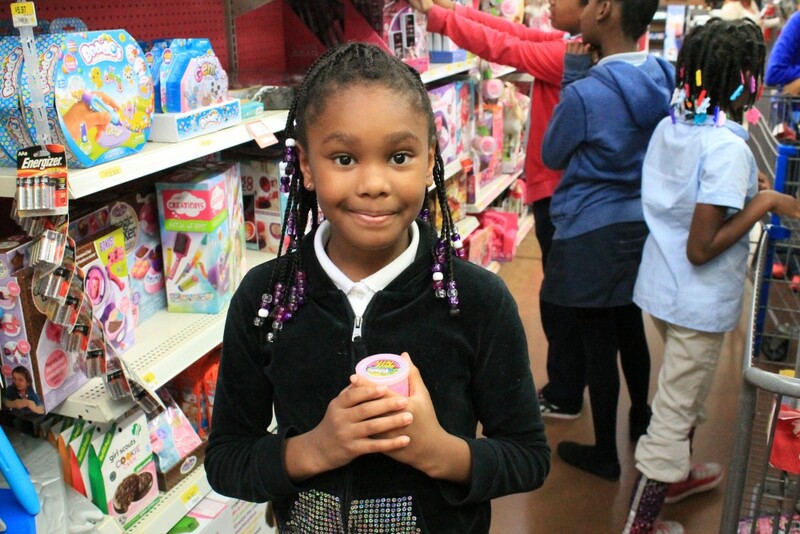 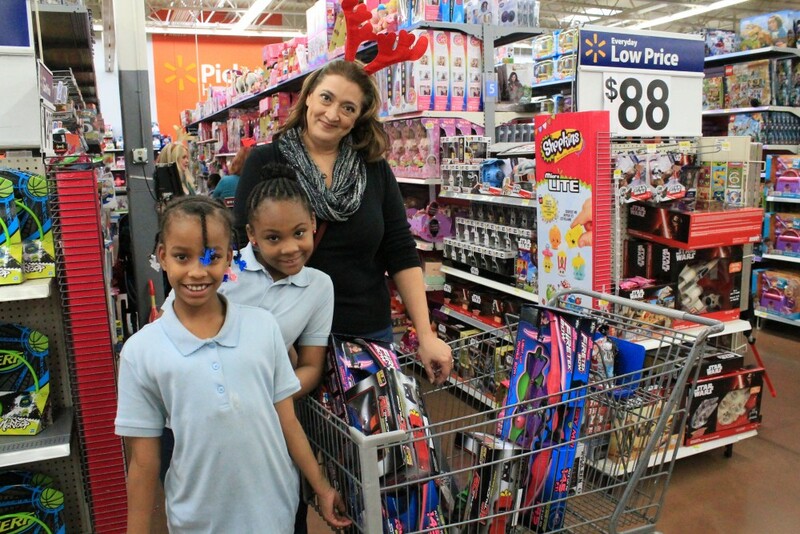 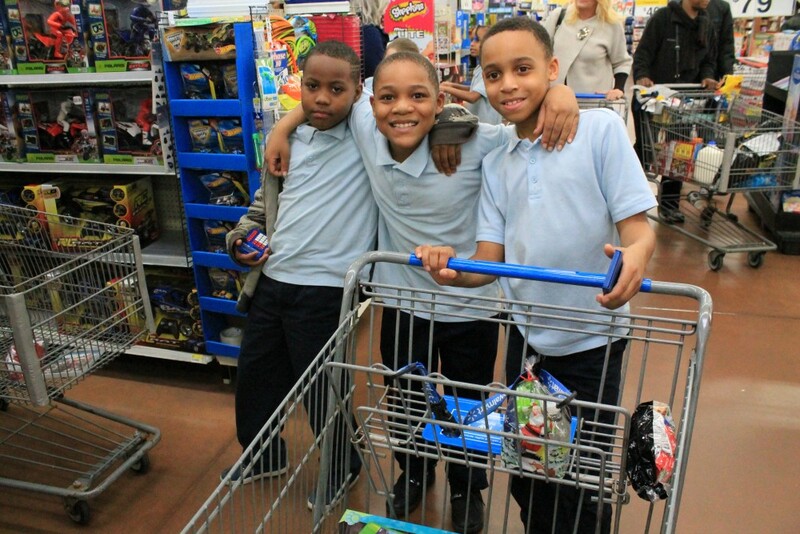 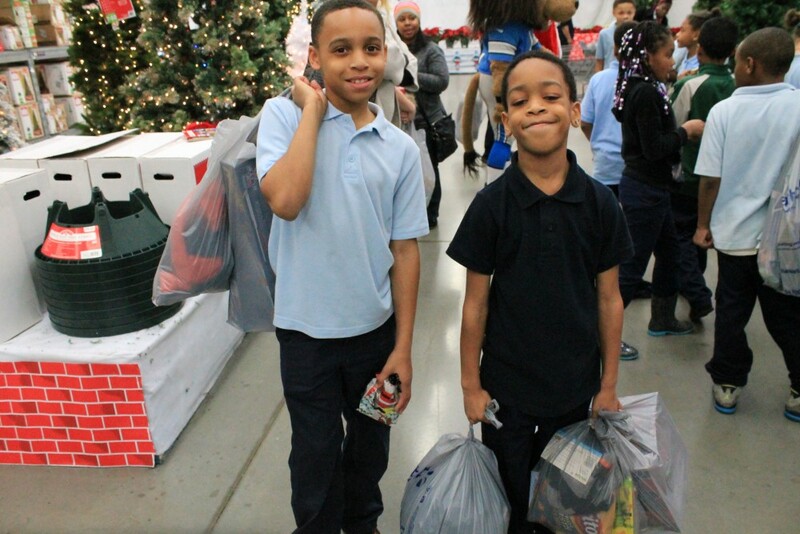 The students selected for the shopping trip won an essay and video contest initiated by Ihedigbo, themed “What would you give your family for Christmas, if you could give them absolutely anything?” The winning students are from Ms. Sylvia Johnson’s 4th grade class. 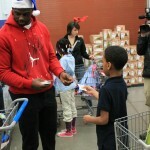 The Hope Africa USA Charity was founded in 2007 when Ihedigbo was drafted to the NFL. 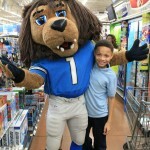 James wanted to use his new platform to further the dream of his father, which was a dream and goal of a higher education for not only his family, but others. 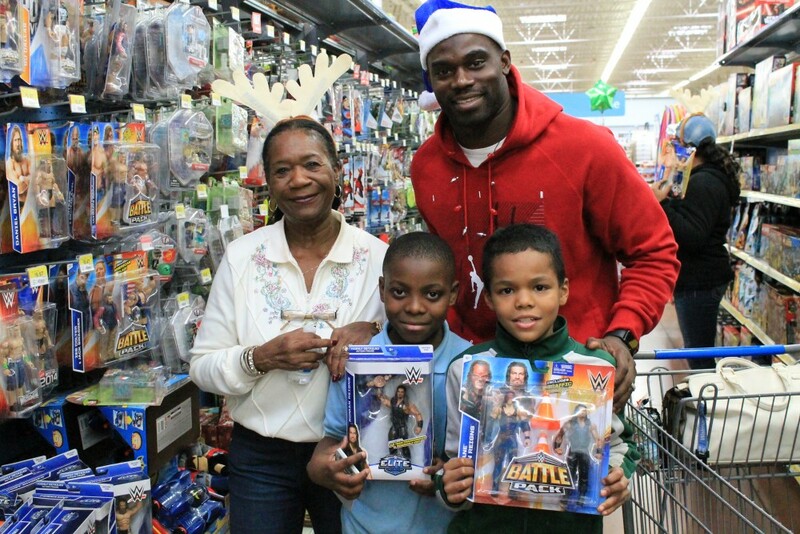 Ihedigbo’s parents also created a vocational school in 2001 that continues to help people and provide education to those in their home country of Nigeria today. 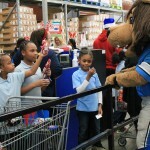 Helping Our People Excel. 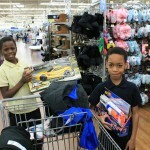 HOPE Africa. 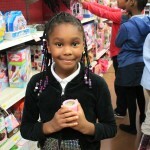 Started by a Nigerian-American family who knows first-hand the sacrifices involved in leaving one’s home, attaining an elite education and giving back, HOPE Africa wants to boost future young African leaders. 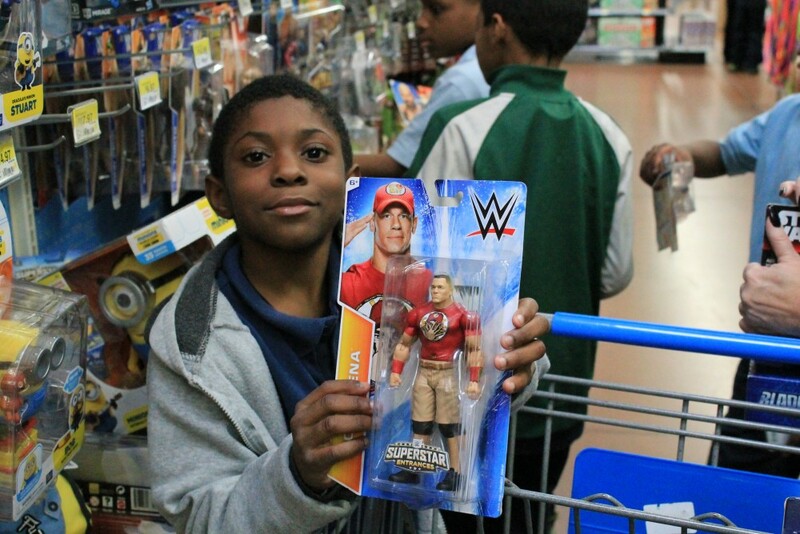 To achieve its goal, HOPE Africa provides academic scholarships and a broader structure: volunteer opportunities, internships, and a network of people to help them create sustainable projects with the aim of establishing a continuing system of resources for future generations.